Bernard Burtschy is the president of French wine press association (APV), famous wine critic, wine expert at Le Figaro and Figaro Magazine, founder of «Avis du Vin », the online wine review of Le Figaro Group, and permanent member of Grand Jury Européen. Vice-general-secretary of China Alcoholic Drinks Association and general-secretary of China Wine Association. As a senior engineer, for years Zuming Wang devoted himself to development and promotion of Chinese wine industry. 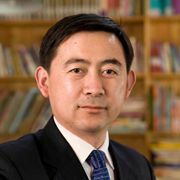 Mr. Zuming Wang convened forums and seminars with Chinese wine regions government and industry associations for many times, focused on Chinese wine industry he organized domestic and foreign experts to propose macro policies and development ideas. And also in terms of technology of vinifera planting and wine making, Zuming explored together with local governors, business leaders and technicians, still offered professional proposals and opinions in order to promote Chinese wine industry’s progress and development. Doctor, professor, doctoral advisor and director of Center for Viticulture and Oenology at China Agricultural University, Chief Scientist of China Agriculture Research System for Grapes and Wine industry, director of China Wine Technology Committee(CADA), deputy director of Wine Expert Committee(CNFIA), Secretary-General & Vice-President of China Society for Viticulture Oenology(CSHS), certified senior winemaker and senior wine-taster of China. 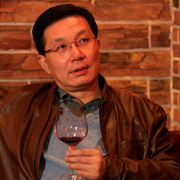 Dr. Changqing Duan is widely recognized as the one of the most important wine expert in wine industry in China. He dedicated decades for teaching, research and engaged in oenology, wine tasting, horticulture products processing science and wine chemistry and the application of related technology. He studied profoundly the terroir of wine regions in China and spent a lot of time to provide consultancy and support for local wine farmers, helping them to apply scientific research results into practice. He has made tremendous contribution to bring up overall level of China’s viticulture and oenology. Famous senior wine maker, associate professor of Wine Tasting and Enology in Beijing Agriculture College and invited teacher at ESA Angers, France. 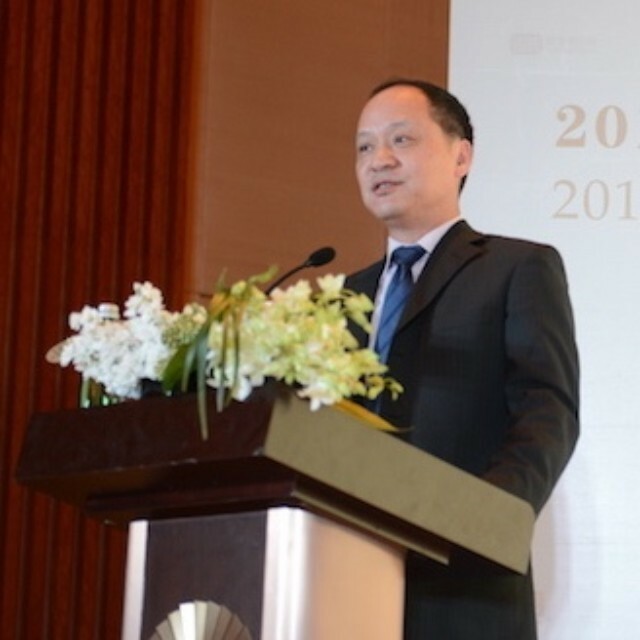 Demei was the first chef wine maker and technique director for Chinese-French government-joint venture project, Sino-French Demonstration Vineyards and winery. Demei is vice-general-secretary of China Wine Association and Vice-general-secretary of Chinese viticulture Society. 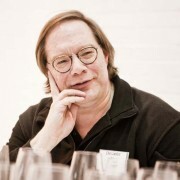 He was invited as the judge for several wine challenges in Singapore, HK and in Europe. Demei started to write for the Wine Review of Singapore 10 years ago, and today he is one of the most famous wine writers in China, wine columnist for several wine magazine and news. He published ‘wine-communication from a Chinese winemaker’ and ‘Wine Grapes Varieties’. In 2013, he was honored as one of 50 most influential people wine in the world, and top 10 wine adviser. International Development Director at the Wine & Spirit Education Trust (WSET). After a career working in Hospitality, retail, direct sales and for the International Wine Challenge, Jude joined the WSET in 2002 . 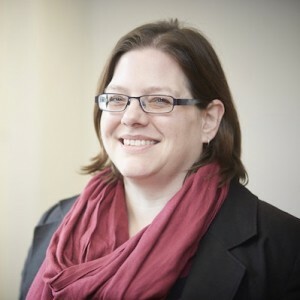 She was appointed as Business Director for Asia Pacific in 2012, becoming International Development Director in 2013，working with wine and spirit educators in over 60 countries worldwide. Jude passed the WSET’s Level 4 Diploma qualification in 2001, achieving Honours and winning the Carlo Pellegrino Scholarship, a study tour in Sicily. She continues to have an interest in Italian wine (and food) though is also currently enjoying an exploration of Pinot Noir from around the world and seeking out more unusual wines during her travels. 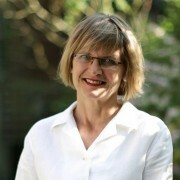 Director of Strategic Planning for the Wine and Spirit Education Trust (WSET) and master of wine. 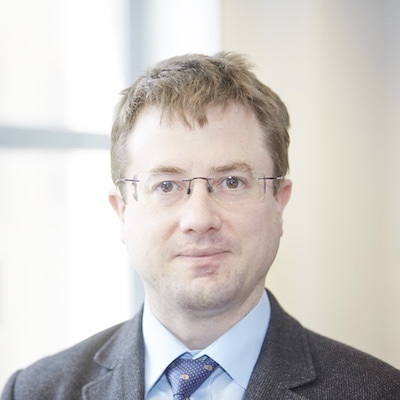 His current role covers long-term business planning and advising on new product development. Previously, he was responsible for WSET’s textbooks and all other education materials, and was the author of “Wines and Spirits: Looking Behind the Label” (2005, updated regularly since then and now available in 17 languages). Antony joined the wine industry in 1998, as a part-time sales advisor for S.H. Jones in Leamington Spa, while he was a research student. 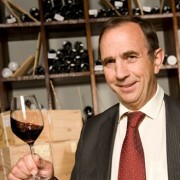 He completed his WSET Diploma in 2003 and became a Master of Wine in 2011.